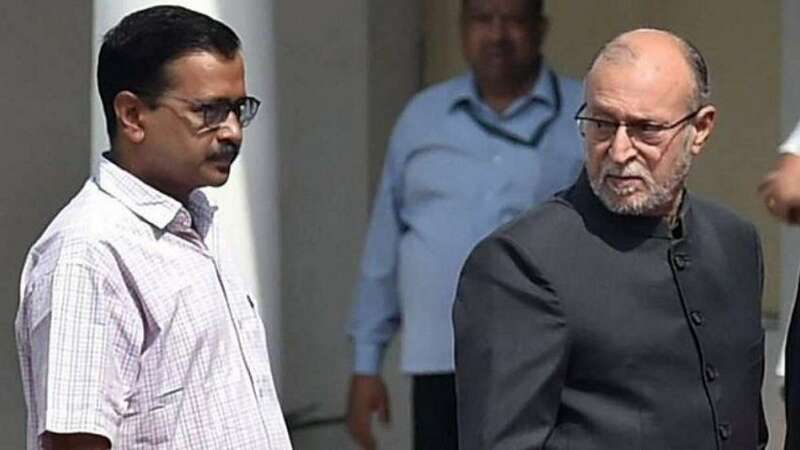 New Delhi : The Supreme Court will be pronouncing its verdict on a group of petitions that challenged notifications issued by the Arvind Kejriwal government in Delhi amid a power tussle with the Centre. The apex court will be giving its verdict on who will have a total control over the Delhi administration, postings and transfers of bureaucrats, the power to set up commission of inquiry and also who commands authority over the Anti-Corruption Bureau (ACB). The verdict by a bench of justices AK Sikri and Ashok Bhushan is likely to come by 10:30 AM. A total of nine petitions were filed before the court in connection with the dispute. The Supreme Court had concluded hearing on the matter on November 1, 2018. Since the beginning, the Aam Aadmi Government had been saying that they have very little power to control the administration.